This Fisherman's Pie is a warm and comforting dish. 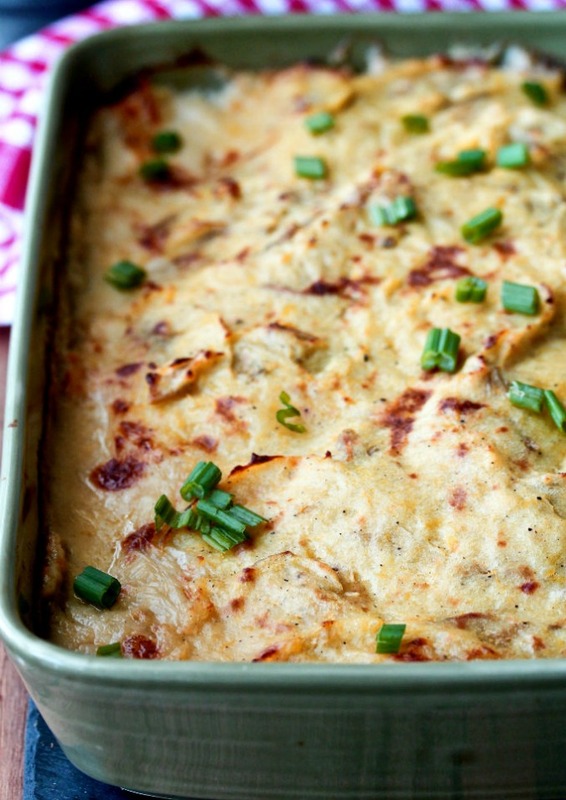 The sauce is creamy and the mashed Yukon gold potatoes on top add to the dish's appeal. 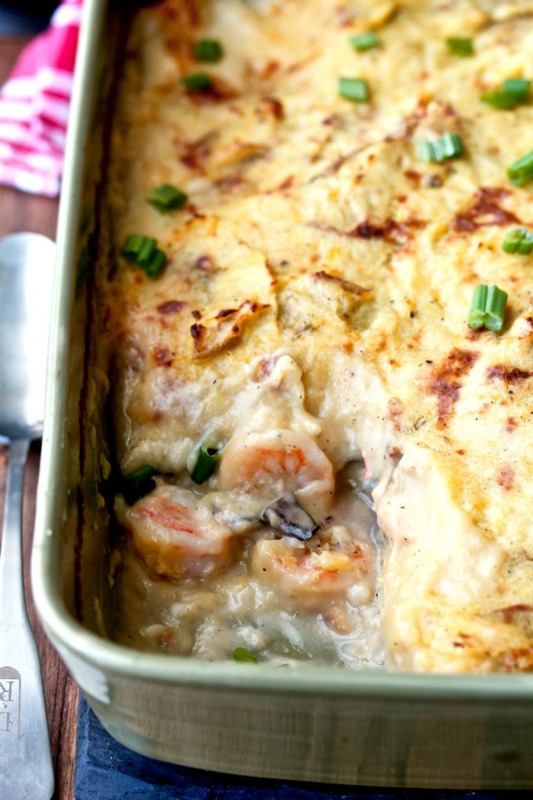 This Irish Fish Pie features a layer of cod topped with sautéed mushrooms and shrimp and smothered in a luxurious wine and herb sauce. The dish is then topped with a layer of mashed potatoes and baked until the fish is cooked through and the potatoes are crusty. To make this Irish Fish Pie, you spread a layer of cod filets in a baking dish, and bake the fish in a dry white wine for about 15 minutes. You then pour off the wine and reserve it to use for an amazing cream sauce. 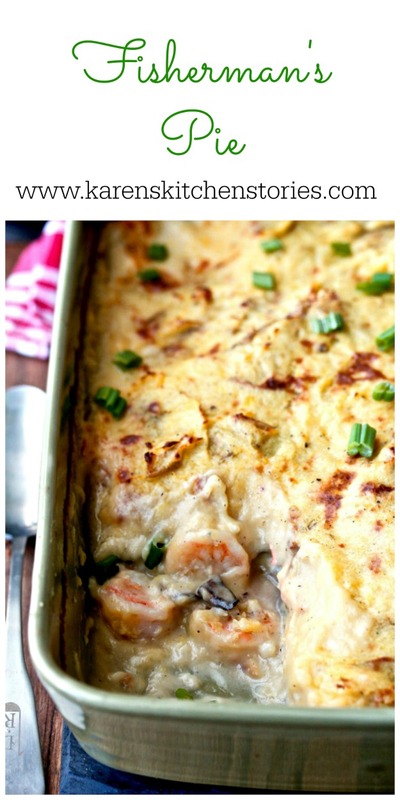 Finally, everything is topped off with mushrooms, shrimp, and mashed potatoes, kind of like a shepherd's pie. The cod is moist and firm, the shrimp and mushrooms add more flavor, and the sauce... the sauce! And the mashed potatoes. This dish is delicious. Fish pie is often part of a meal in an Irish pub. Entrées in Irish pubs, whether in small villages or Dublin city, are comfort food at its best. Pubs in Ireland are such warm and friendly places, and the food matches the hospitality. My husband is Dublin born and raised, and he has taken me back to Ireland twice. My favorite part of our visits was hanging out and having lunch or dinner in the pubs. Each city or town had its own unique character. Every time the meal was amazing and comforting, and we always made new friends. 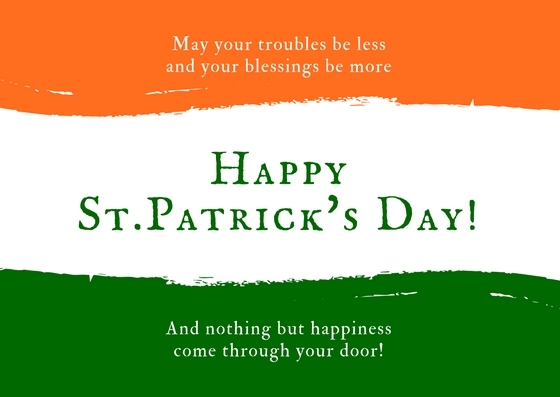 After the recipe, be sure to check out over 20 Irish or St. Patrick's Day-themed recipes, organized by Carlee of Cooking with Carlee. This recipe was adapted from the amazing book, The Complete Irish Pub Cookbook: the best of traditional and contemporary Irish cooking. I've loved everything I've tried. Preheat your oven to 350 degrees F, and spray a 2 quart casserole with spray oil (or grease with butter). Generously season both sides of the cod filets with salt and pepper and place them in an even layer in the bottom of the casserole dish. Pour the wine over the cod and sprinkle with the parsley. Cover the pan with foil and bake for 20 minutes. Remove from the oven, and pour the liquid from the baking dish into heatproof bowl or measuring cup to use for the sauce. In a skillet, heat 1 tablespoon of the butter over medium heat. Add the mushrooms, and cook for about 5 minutes, stirring pretty regularly. Spread the cooked mushrooms over the cod. Spread the cooked shrimp over the top of the mushrooms. To make the sauce, melt 4 tablespoons of the butter in a medium sauce pan, and add the flour. 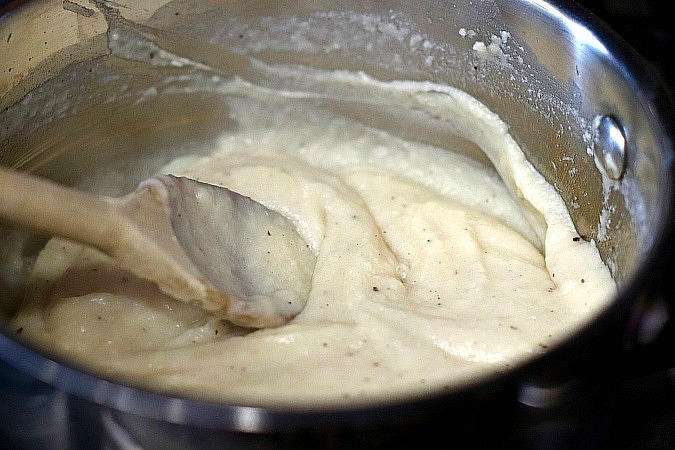 Cook, stirring, until the flour is no longer raw, but the roux has not browned, about 4 to 5 minutes. Remove from the heat. Gradually add the reserved liquid while whisking constantly. Return the sauce pan to the heat, and bring to a boil while stirring. Add 1/2 cup of the cream, and salt and pepper to taste. Cook until thickened, and then pour over the fish and smooth evenly. Cook the potatoes in water for 15 to 20 minutes, until tender. Drain and mash the potatoes with a potato masher. Add the rest of the butter, 2 tablespoons of cream, and continue to mash until smooth. Season with salt and pepper to taste. Spread over the fish and sauce. Bake for 15 to 20 minutes. Optional: Turn on the broiler to brown the top of the potatoes, and watch closely. My husband will absolutely love this one! I bet this is super creamy and delicious. I love a good fish recipe. Pinned! It is, and the cod holds up really well. This is going to be a Fish Friday dinner very soon. We are fish and seafood lovers and I can't wait to give this a try! Thanks for bringing something truly Irish to the party! Thanks for this great event Carlee. 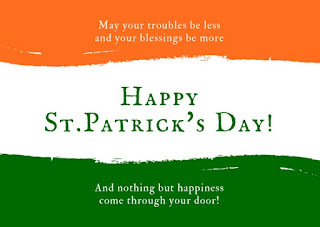 I LOVE that this is an Irish recipe for St. Paddy's Day but not corned beef! Plus, this is something we'd love at my house all year long! I can't wait to give this a try! Thanks Susanne! I would definitely serve this any day. A great idea for Lent too! Oh boy, I cannot wait to try this one! 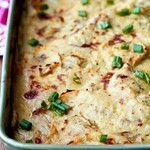 I love, love, love traditional dishes like this one and it's definitely going on our menu before St. Patrick's Day. Thank you!! Thanks Amy! It's definitely a keeper in our house. This is going to be a hit at my house! Love the flavors and we are so crazy about seafood! Thanks Nikki! Even the non seafood lovers liked it in my house. This looks so good! I'm adding it to my list of recipes to try! Let me know when you do try it! What a beautiful dish! Looking forward to trying it! We love seafood and I know this would be a hit in my family.